Two oarsmen who only learnt to row this summer at Taunton Rowing Club, won their first race at Gloucester on Sunday. Andy Sutton and Jonathan Bird rowed their double in the 1750m head race on Gloucester Canal in a very impressive 7.04. Andy and Jonathan have now got the bit between their teeth and are keen to enter their next race this month. 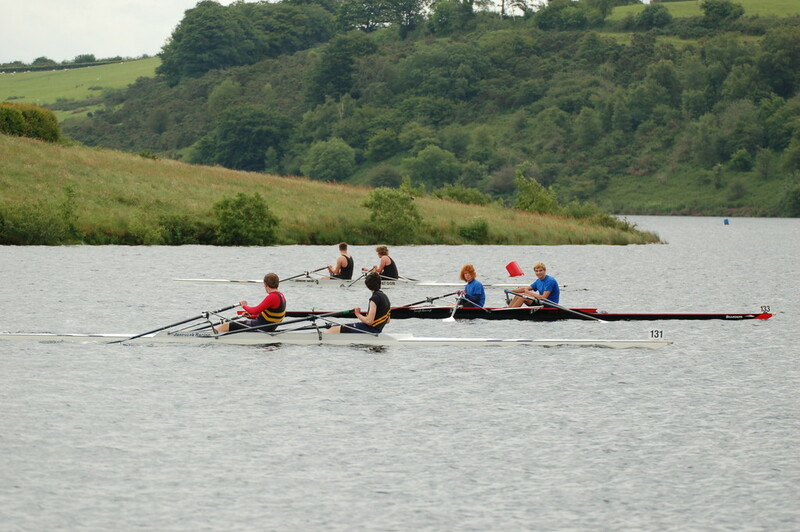 Both rowers undertook Learn to Row courses at Taunton Rowing Club this year. The club has taught over 40 new people to row in 2016.